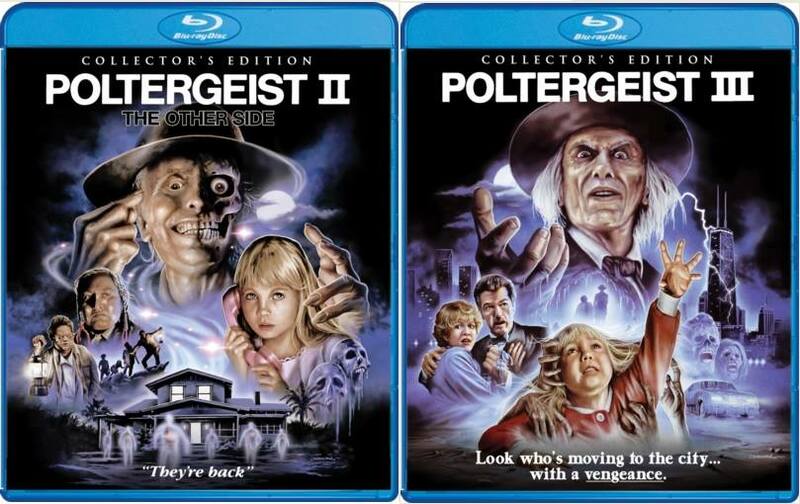 HomeHorror Blu Ray/DVD NewsPOLTERGEIST II & POLTERGEIST III Scream Factory Release Update! 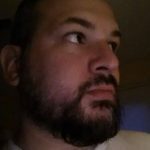 You want classic Horror Films & new releases? Scream Factory always has you covered and coming at the beginning of 2017 and I couldn’t be more excited. This comes from their Facebook page. I personally cannot wait, I love all three movies and Scream Factory, it would be great if there was a way they could get their hands on the first movie as well. – Both will be a branded as a “Collector’s Editions” that will come with a slipcover (guaranteed for three months after its original release date). – The newly-commissioned front-facing artwork you see pictured comes to us from artist Justin Osbourn (Lifeforce, The Fog, Child’s Play). The reverse side of the wraps will showcase the original theatrical poster art. – Bonus features and specs are still in progress and will be announced sometime in Nov/Dec. However, we can confirm now that both will receive new 2K film transfers! You can pre-order your copy of each movie below, if you collect, these are for you!